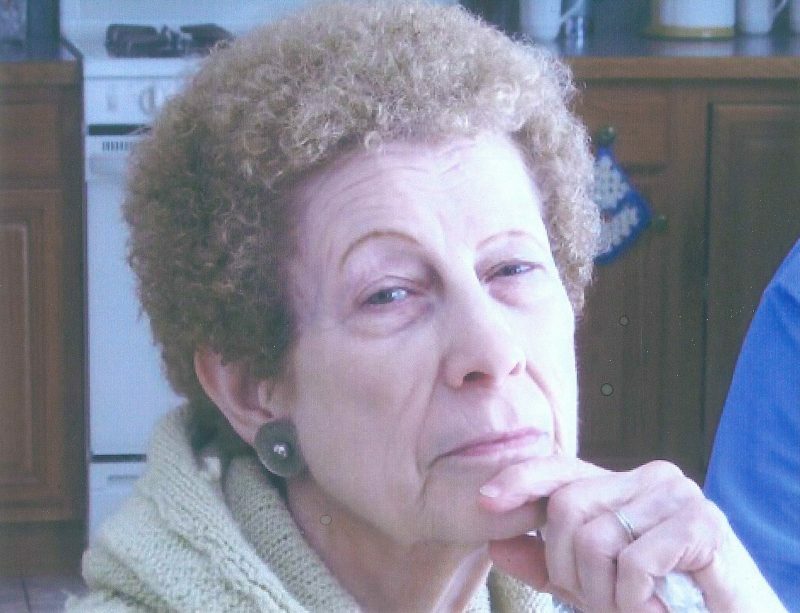 Florence M. Holman, 82, a longtime resident of Warsaw, passed away just before 2 p.m. on Friday, March 22, in Elkhart Place Assisted Living in Elkhart. Born on March 14, 1937, in Mt Clemens, Mich., she was the daughter of Henry and Clara (Hempke) Geisler. She was a 1956 graduate of Mt Clemens High School and was married to John W. Holman on March 31, 1958, in Mt Clemens. The pair would share more than fifty years together before his 2009 passing. Holman had a strong work ethic and was employed by Zimmer for many years. She worked in production as a grit blast operator. She had also worked as a secretary for a local law firm (now Miner & Lemon) for some time. She enjoyed reading and was especially fond of romance novels. She was an animal lover at heart and enjoyed traveling with her husband, John. New England became one of Florence’s favorite places to visit. She also enjoyed reminiscing as the pair travelled through parts of Michigan which reminded her of the family home place. Holman was a woman of strong Christian faith and was previously a member of First Baptist Church of Pierceton. Those who survive include son, Robert Holman (wife, Vicky) of Elkhart; daughter, Pamela Reed (husband, Brandon) of North Webster; and two grandchildren, Ryan Holman and Emma Holman. She is also survived by a host of nieces and nephews. In addition to her husband, John Holman, Florence was preceded in death by a daughter, Kathy Holman and six siblings: Wimer, Leona, Alvin, Lorraine, Margaret and an infant brother, William. Holman’s family will receive friends from 4 to 6 p.m. on Wednesday, March 27, at Titus Funeral Home, 2000 E. Sheridan St., Warsaw. Beginning at 6 p.m. Dr. Mark Fishburn of First Baptist Church, Pierceton will officiate a funeral service which celebrates her life.